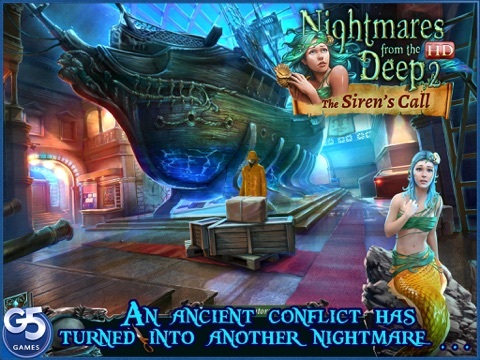 Nightmares from the Deep: The Siren's Call => FREE for one week only! Discussion in 'Price Drops, Must-Have Freebies, and Deals' started by G5 Entertainment, Dec 23, 2014. Starting today through December 28th, plunge into a spine-tingling adventure with Sarah Black, the curator at the Caribbean Naval Museum, who has been unwittingly drawn into an ancient conflict! 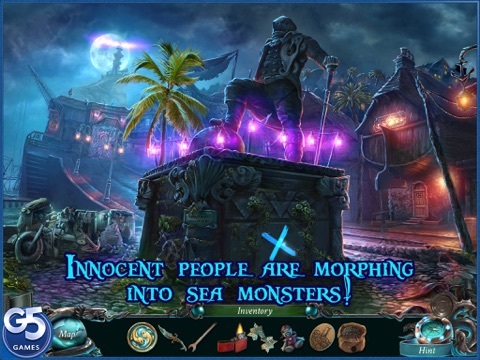 Journey to a forgotten fishing village and lift the curse on its innocent denizens, who are all gradually morphing into sea monsters. 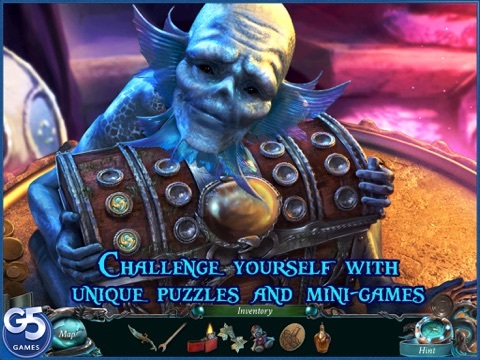 Download this spooky adventure on iPad, iPhone, Google Play, Kindle Fire and Mac  and let the nightmare begin! 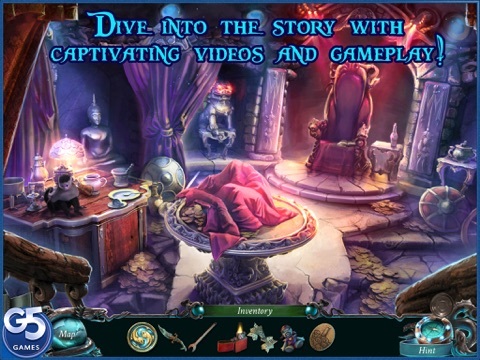 "TRY IT FREE, THEN UNLOCK THE FULL ADVENTURE FROM WITHIN THE GAME"
Does this mean that this game, although it states that it's free, we still have to pay to unlock the rest of it in the game? Or, is actually free for real? This dev has some great sales going on right now. Try this link. Would seem to be the full free version. Lavender, i downloaded it too, and its free to unlock the game now. 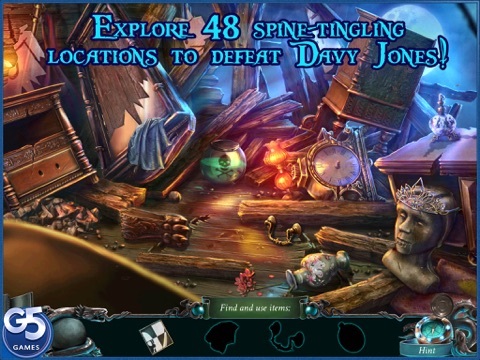 The other free to try titles such as nightmares from the deep 3 davy jones, say free but it is only free to try, you have to pay to unlock the game. This is the proper link. The full versions of G5 games (no unlock required) always have "(Full)" in the title. Thank you for your responses and clarifications. Thanks for the nice holiday gift! I have 4 foster children that are very happy right now. To them, even 1 dollar might as well be 100 dollars! When I have extra money for them, it's usually for something like shampoo or toothpaste or school supplies. I do what I can and give them itunes cards when I can. Just not as often as I would like. Any G5 game by Artifex Mundi is highly recommended! Just completed this one and it was very good. Most other G5's are just as interesting/appealing to play. Although I appreciate Big Fish games, lately been swayed to buy G5 as they seem to have given us more of a sale discount and even better quality game play in their hog's. Appreciate the sales G5 and one reason why I pay the premium pricing on many of your other games. See my previous posting in this very thread for the correct iTunes links.